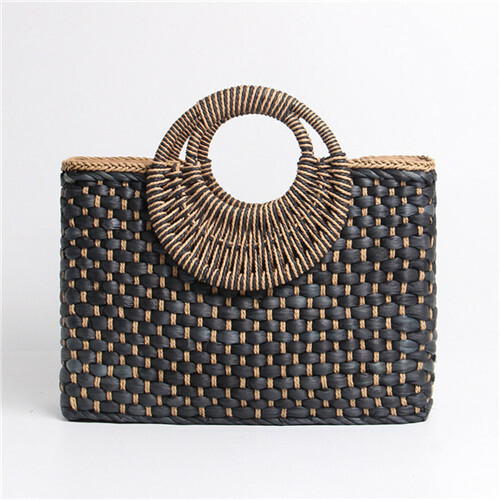 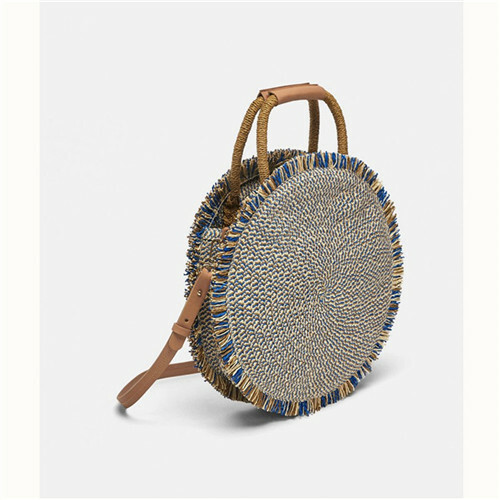 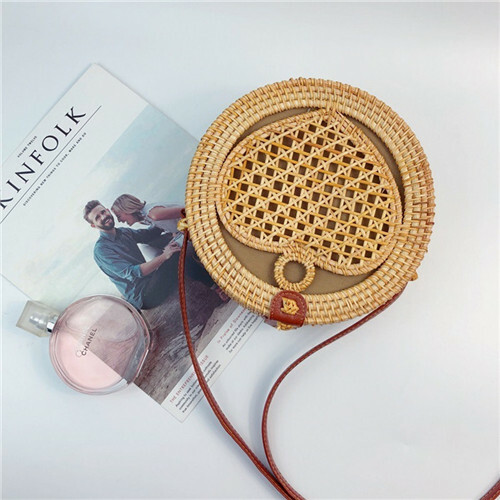 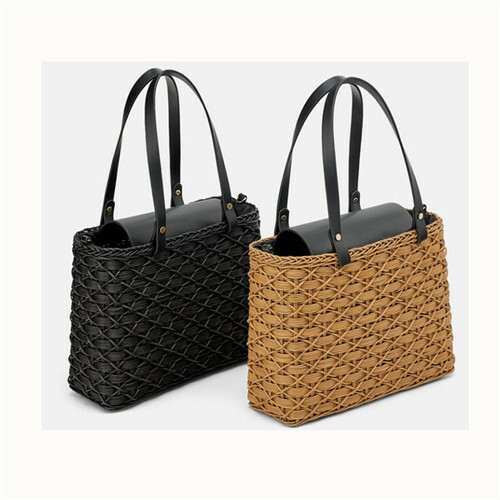 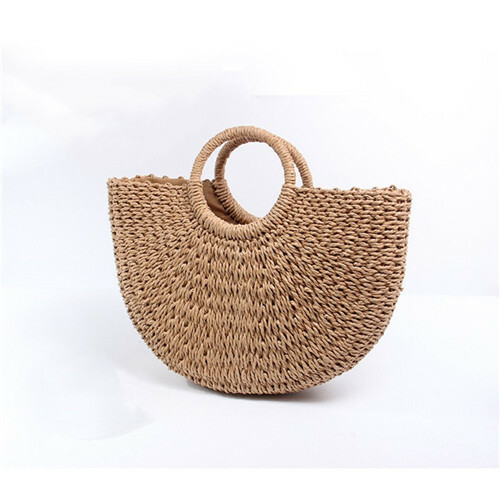 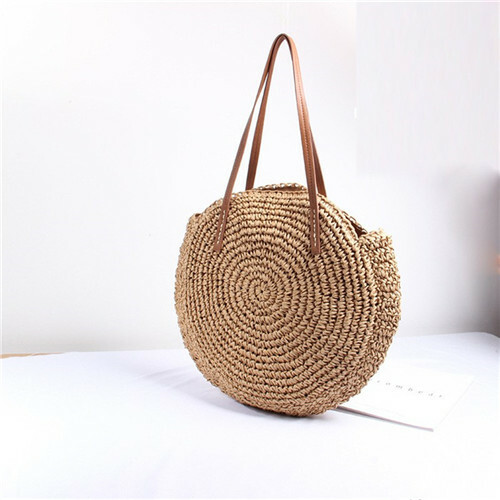 We have rich experience of weaving and exporting straw bags. 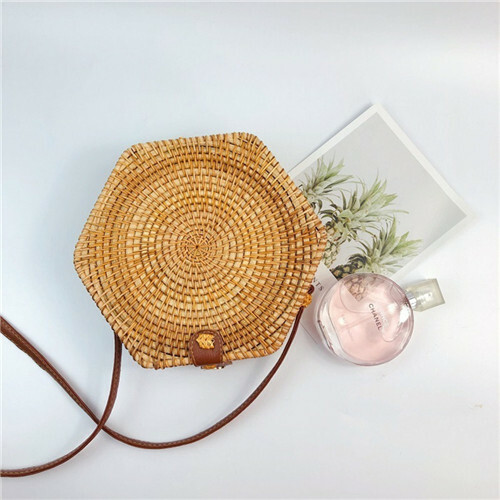 Ask us for price and more other designs today! 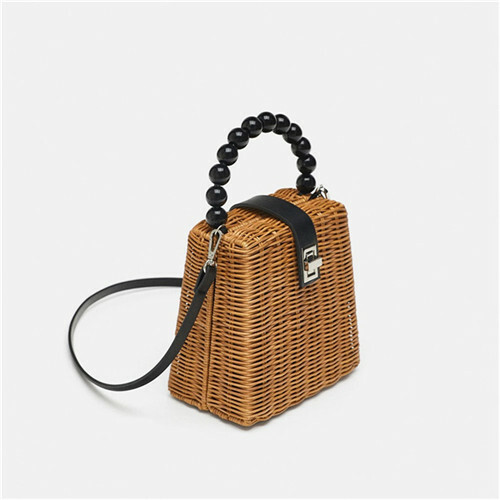 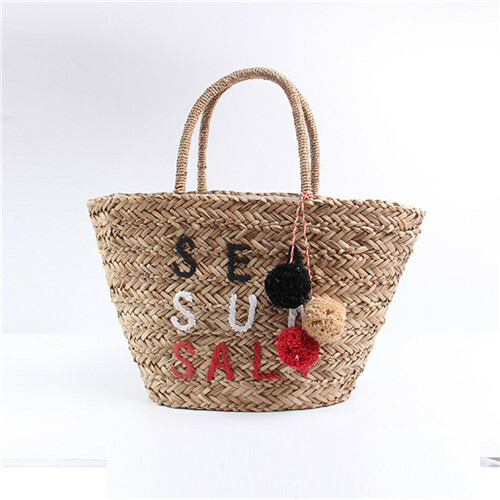 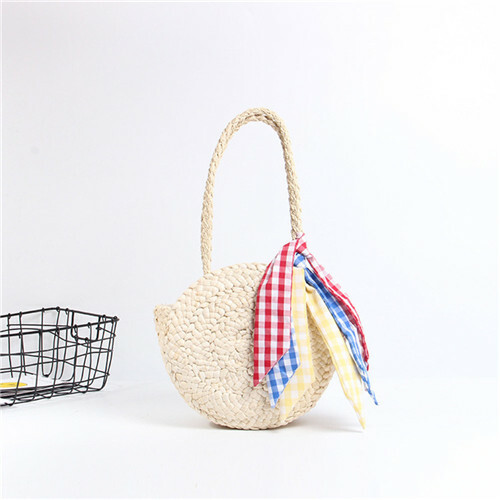 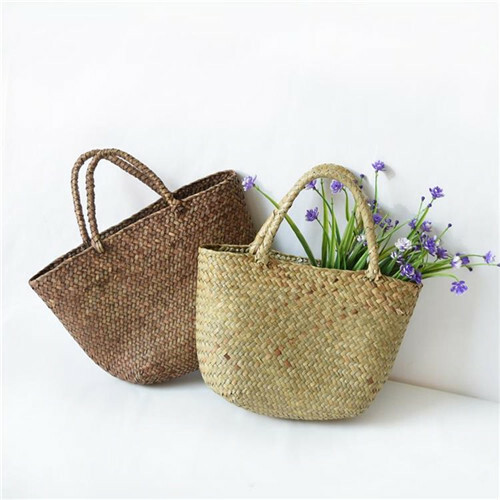 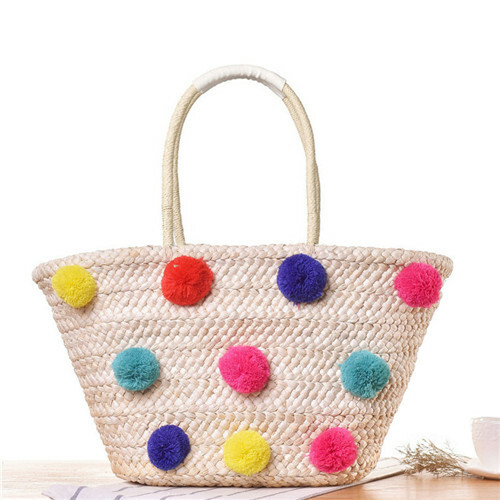 Yeeya Home is established in Suzhou,China.We are manufacturer and specializing in willow baskets and other home and gift items more than 10 years.OEM and ODM is available,we could offer best service and help to make your bussiness easy.